Find out more information about Murdi Paaki Regional Assembly (MPRA), our history, our work and our goals. 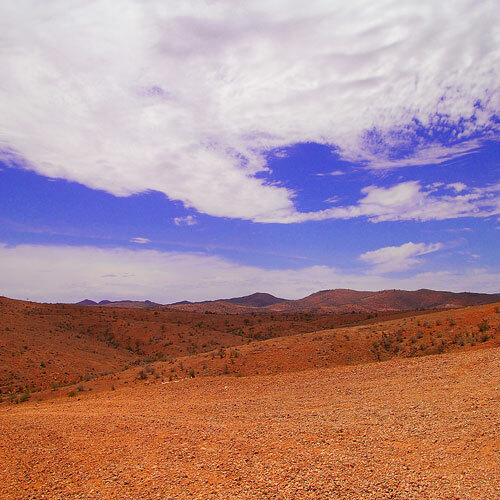 Read about our plan for the Murdi Paaki region. Get more information about Murdi Paaki's Community Working Parties. 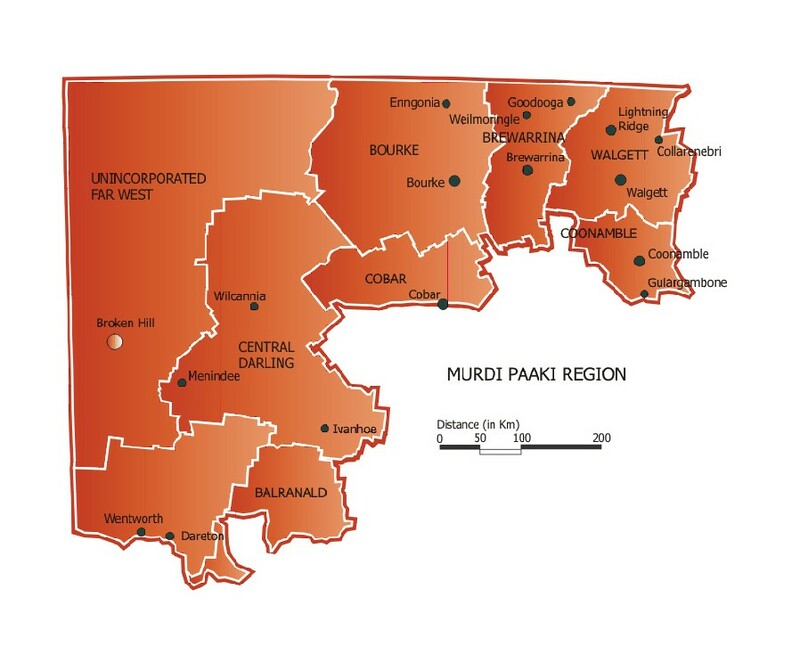 Murdi Paaki Regional Assembly (MPRA) is the peak representative structure that represents the interest of Aboriginal and Torres Strait Islander people in 16 communities across Western NSW. 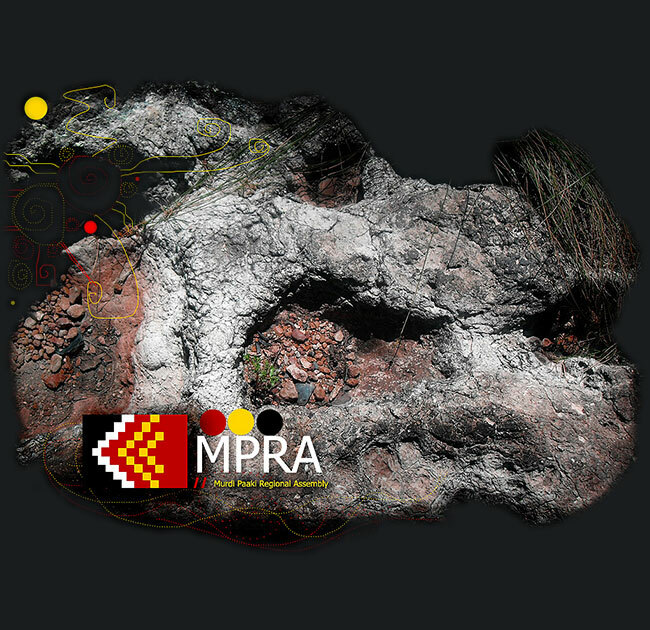 MPRA's governance model promotes the practice of good governance, responsible leadership and empowerment, this is a legacy of the former Murdi Paaki ATSIC Regional Council. 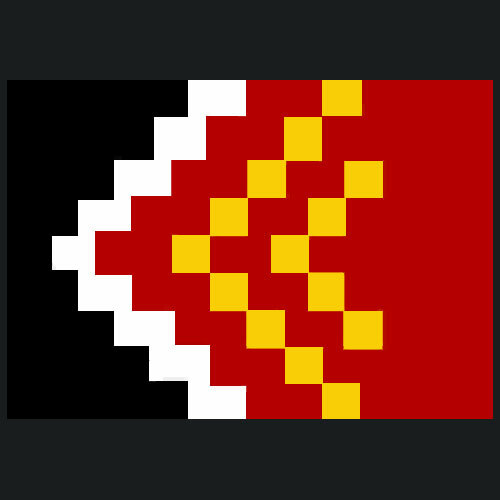 Community and Regional Governance are the tools that hand responsibility to us. 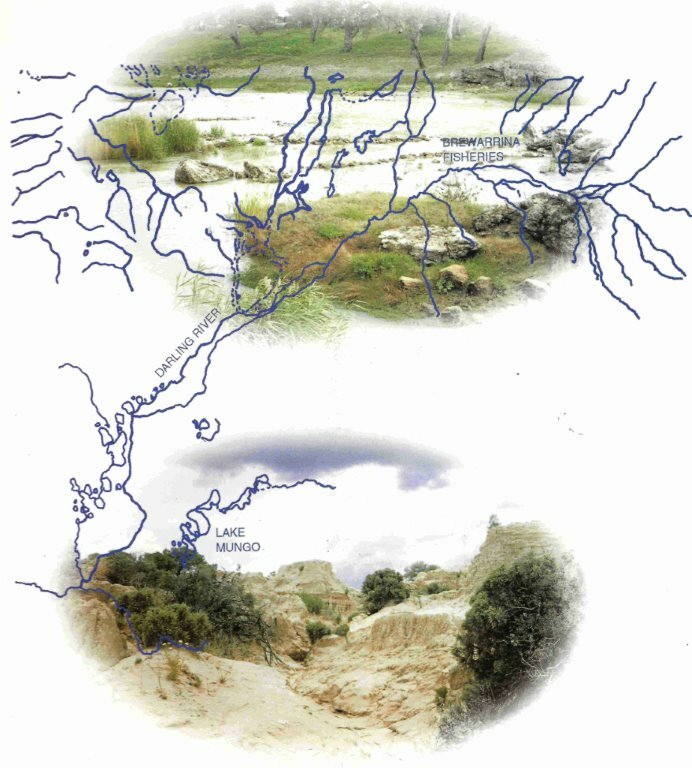 This rock is a part of Ngunnhu, the 40, 000 year old man-made fish-traps which reside in Brewarrina (Ngemba Country) and is the oldest known of it's kind.